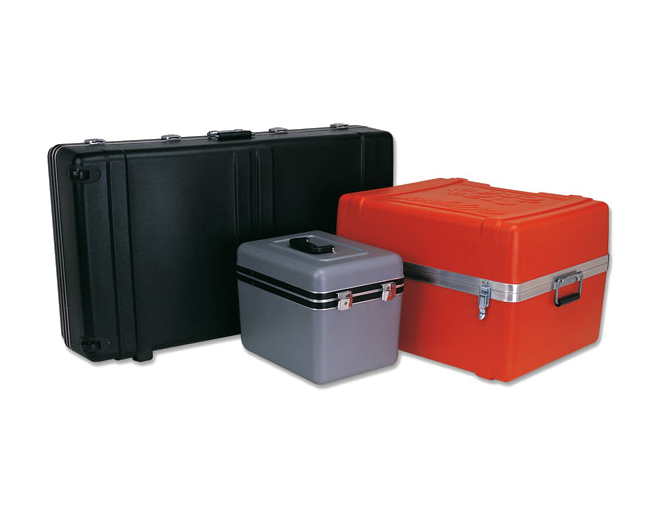 Bel-Air Light-duty Carrying Cases are designed to give your products the protection they deserve without sacrificing quality and style. 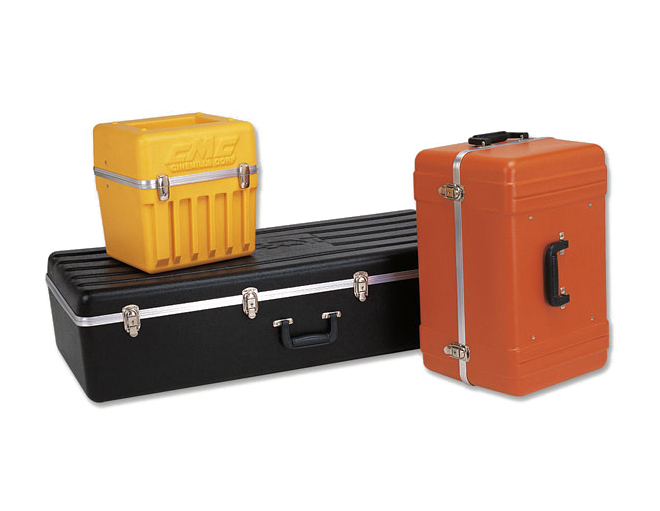 Bel-Air Light-duty Carrying Cases are best for lightweight, non-delicate, or inexpensive products that won’t be shipped or transported frequently but are worthy of a handsome, professional-looking custom case. 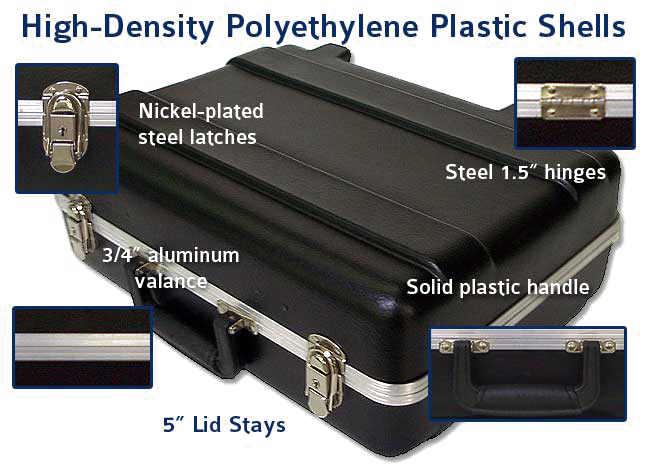 Great for sales kits, OEM packaging, medical equipment, and soap samples. 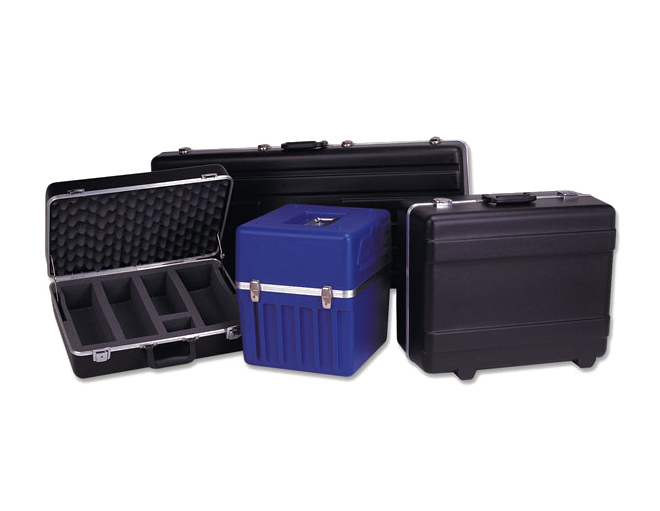 Our Light-duty Carrying Cases are formed from our extensive library of tooling for carrying cases. 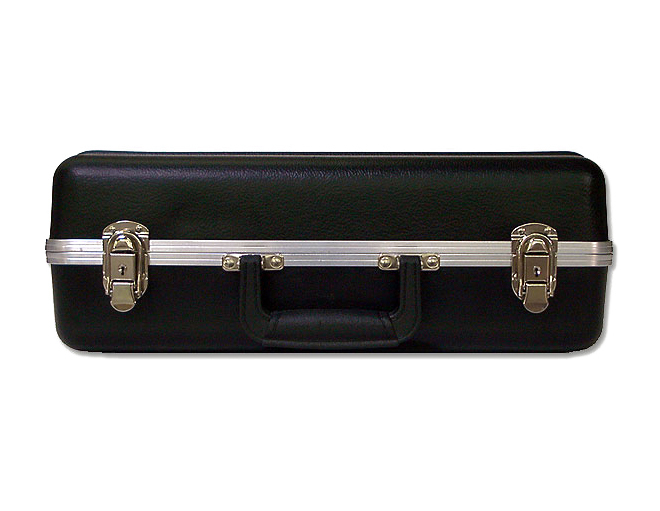 Therefore, your case may have horizontal or vertical ribs like a briefcase. 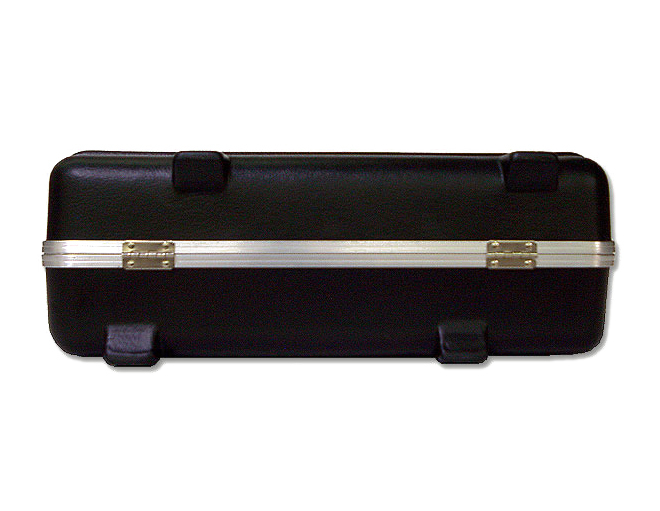 These ribs add to the case appearance while also contributing to it’s rigidity and strength. 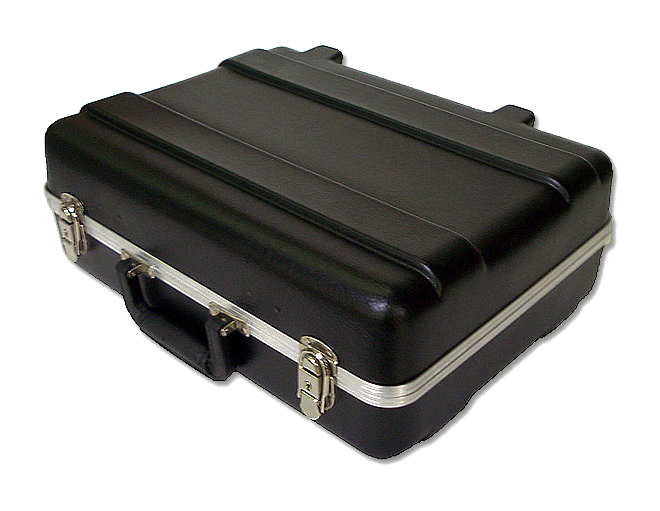 Most cases also have molded-in feet for upright stability.